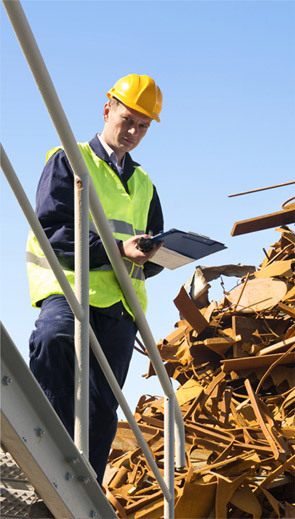 Experts in scrap metal recycling, delivering innovative solutions for your scrap metal products. Tall Ingots is a privately owned & operated metal recycling company based in Yeerongpilly, Brisbane with clients extending throughout Qld, Northern Territory and the Pacific Islands. With over 80 years combined experience our management team provides a versitile & innovative approach to scrap metal solutions. This approach has enabled us to secure local, state and commonwealth government contracts as well as servicing well known private companies. We have a modern fleet of vehicles as well as the latest scrap recycling equipment based at our Brisbane facility.